Most of smartphones features a 3.5mm audio jack for connection with external speaker system. But if you prefer to enjoy music in a wireless way, you can use wireless speaker or the Bluetooth audio receiver. This is a practical music gadget designed for those smartphone user. The Bluetooth audio receiver measures 1.2 x 0.6 x 1.7 inches and weights 12g. The wireless audio receiver use Bluetooth technology to pair with your Bluetooth-enabled smartphone, while the integrated 3.5mm audio output allows you to connect the audio receiver with your headphones, with the help of the supported profiles including A2DP, HSP, HFP, AVRCP and SCMS-T, your headphones will be able to deliver you high quality sound in a wireless way, maybe the receiver could be used on an internal speaker system. 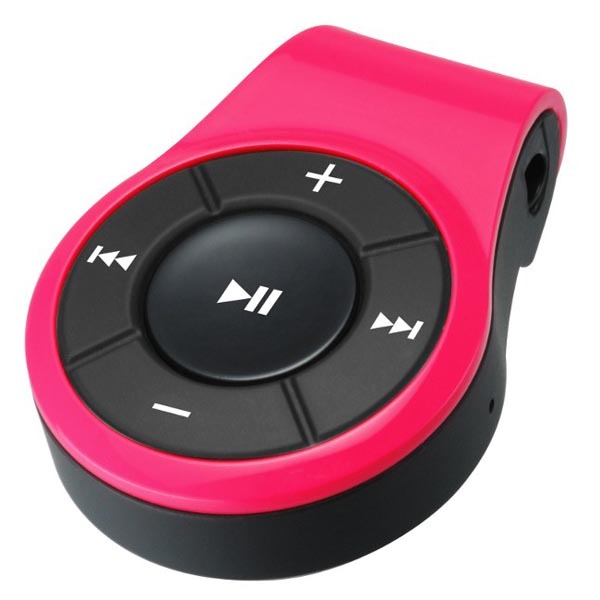 Apart from that, the Bluetooth audio receiver has a control panel for music playback, while the integrated microphone is perfect for hands-free calls. 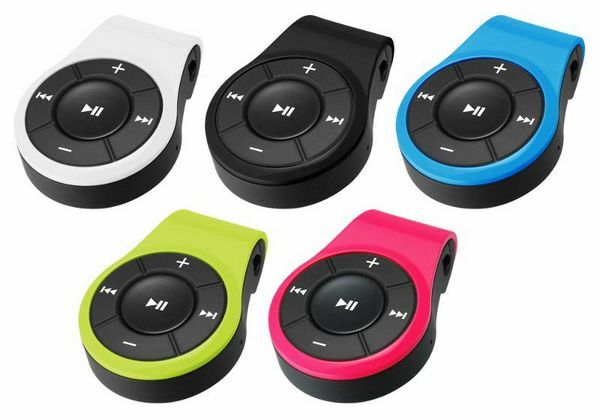 The Bluetooth audio receiver is available in 5 colors including black, white, blue, pink and green, each one is priced at $61.75 USD. If you’re interested, jump to GeeStuff4U for more details.